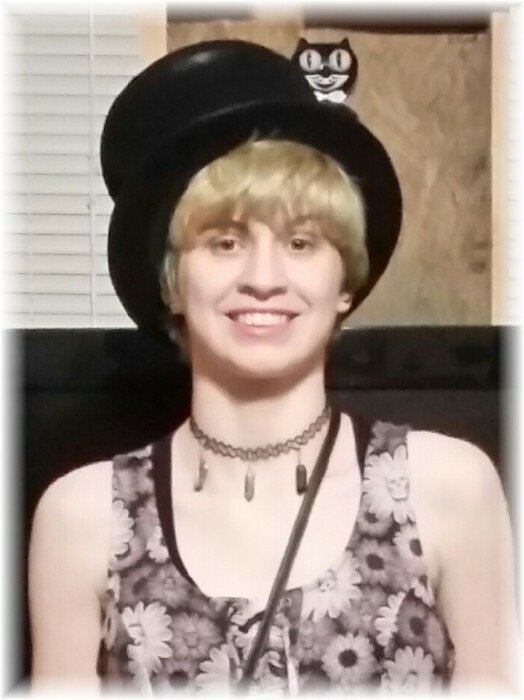 Holly Mae Smith, 17, of Johnston City, passed away Monday, January 28, 2019, at her home. 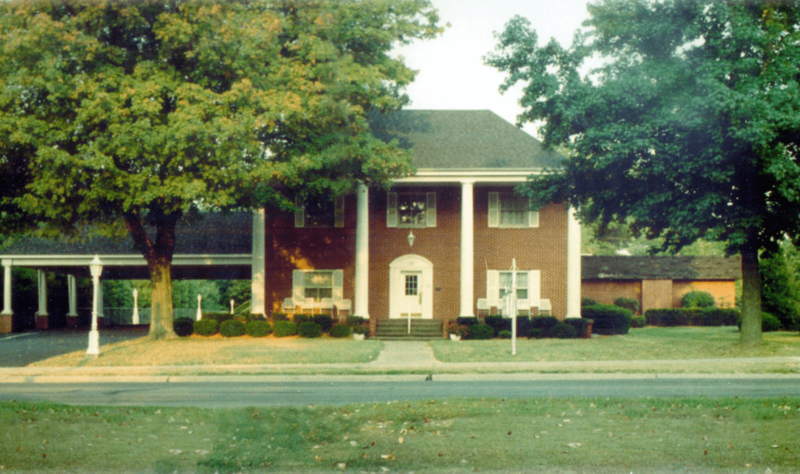 Funeral services will be held at 2:00 p.m., Friday, February 1, 2019, at Riggin-Pillatsch & Burke Funeral Home in Carterville, with Pastor Donnie Colson officiating. Burial will be in Carterville City Cemetery. Visitation will be from noon to 2:00 p.m., Friday, at the funeral home. Memorial contributions can be made to Autism Speaks. Holly was born on March 2, 2001, in Carbondale, to Jennifer (Winter) Miller and Timothy Smith. She is survived by her mother, Jennifer (Bob) Miller of Johnston City; father, Tim Smith of Herrin; sister, Emily Smith of Johnston City; grandmothers, Violet Winter of Marion and Rosemary Miller of Sullivan, Indiana; numerous aunts, uncles and cousins, who loved her dearly; beloved dog, Misty and cat, Phantom; and dear friends, Peyton, Nancy, Sadi, and Tony. Holly was preceded in death by her grandparents, Jack Winter, Robert L. Miller, Ella Mae Smith, and George Smith; great-grandparents; aunts, Valerie June Winter and Sgt. Lesa Winter; and uncle, Jason Jeffrey Winter. She was a senior at Johnston City High School who was active in the Drama Club. Holly was a talented author of short stories and poems. She loved books and shared her love of reading with the Readers' Group at the Johnston City Library. She loved animals, especially turtles and to bird watch.